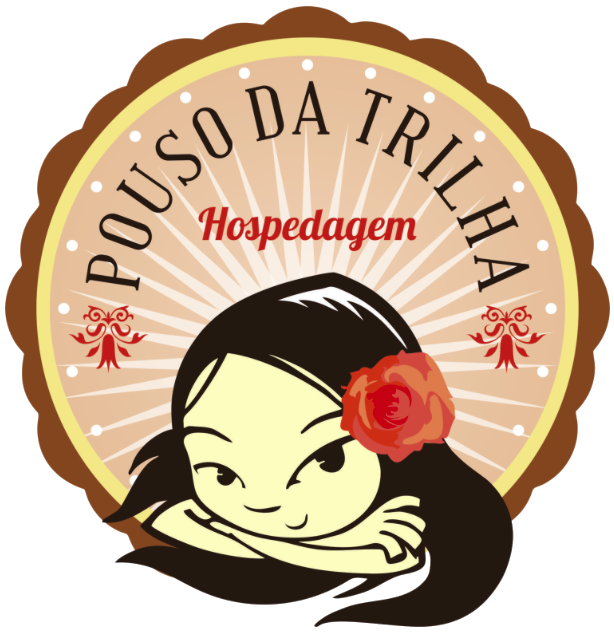 Located in the historical center of Lençóis, Pouso da Trilha has the comfort and hospitality of a small inn set in a colonial house completely renovated. Excellent choice for those who want tranquility but seek to be close to the squares, bars and restaurants of the historic center. The hostel has different types of rooms, between options with air conditioning or cheaper options with fan. The air-conditioned rooms are the Charm Suites and Garden Suite, the Traveler suite have fans. The Charm Suites are large and modern with air conditioning, the Traveler Suites are small and cozy with a fan. The Garden suite is located in the garden and have an air conditioning. All rates include breakfast which is served in an open lounge overlooking the garden in the form of a buffet. We work with a weekly menu that includes cakes, fruits, sweet and savory pies, breads, cheeses, jellies, and regional recipes such as tapioca and couscous, its also possible to order scrambled eggs made on time. Wi-Fi is free. Browse at will! The hostel also has a TV room, and hammocks in the garden.